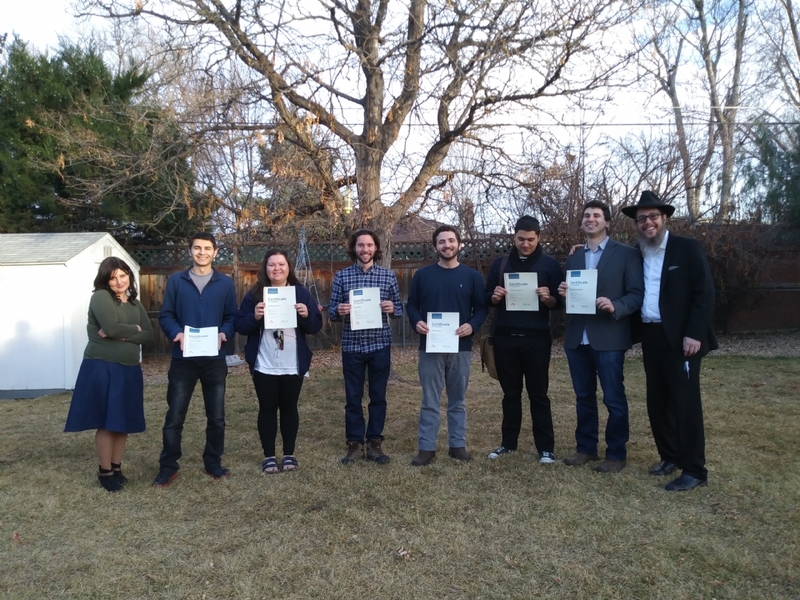 Mazal Tov to the Sinai Scholars class of Fall '17! 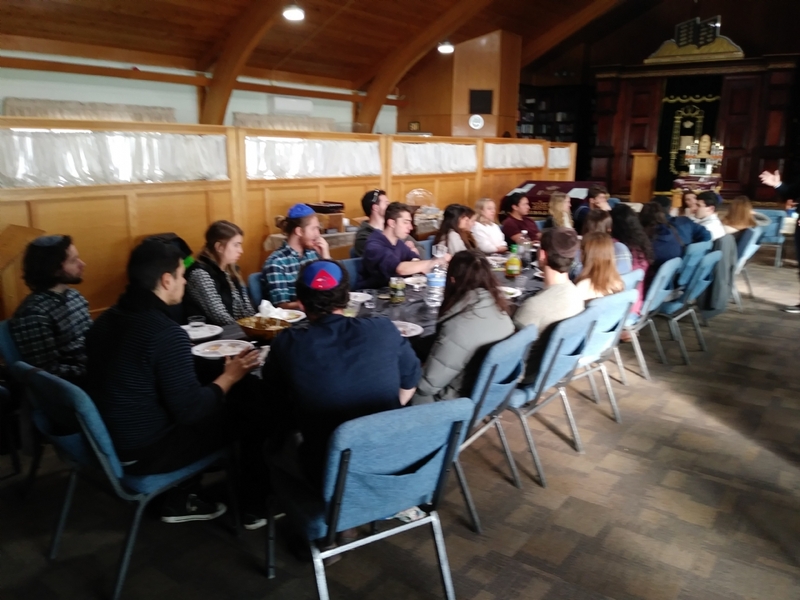 The Sinai Scholars class of Fall '17 celebrated their graduation on Sunday 12/3 with an amazing day filled with food and Jewish experiences. Thank you to Rabbi Araiev and Dr. Mehler for your inspiration! 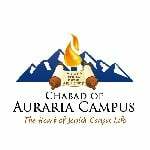 They'll be receiving a stipend and a free stay at the JLI National Retreat which is part Jewish experience, part luxury getaway and an all around amazing time!